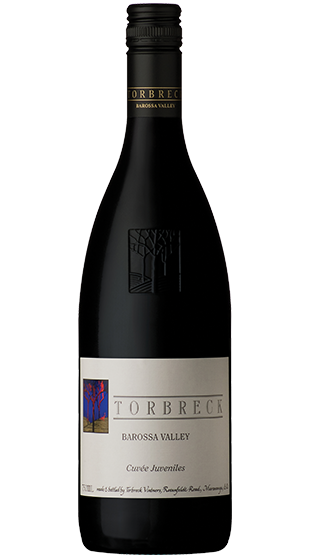 We've been through the shelves and store rooms, turned over boxes and searched high and low at Glengarry Wines to find all the Bin Ends. Then popped them all on SIPIT and reduced them to clear. 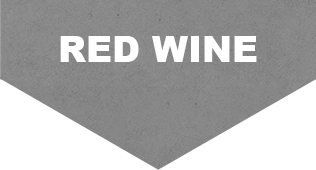 Wondrous red wines, from light, fruity reds to big, bold styles. 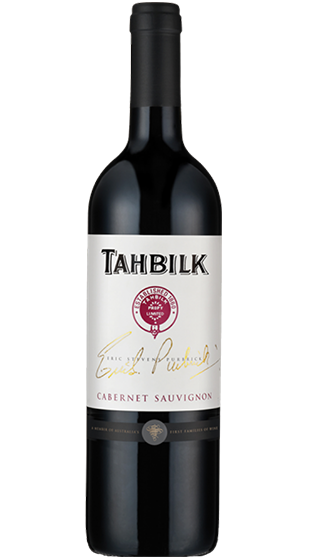 You'll find a wicked ever-changing selection here as we search out the best deals on Cabernet, Pinot Noir, Merlot, Syrah, oh and Shiraz along with the great deal of blends produced around the world. 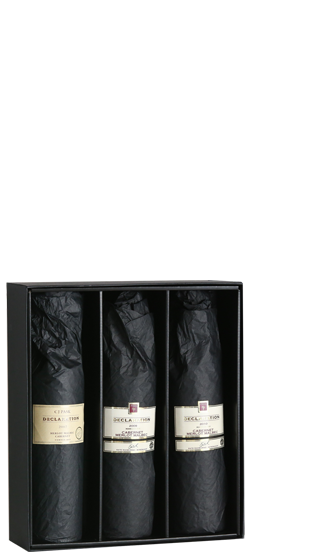 4x 200ml mouthfuls of ultra-portable fruity deliciousness. 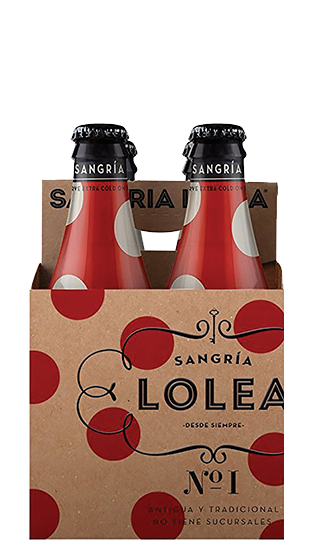 Serve them cold and with a straw! 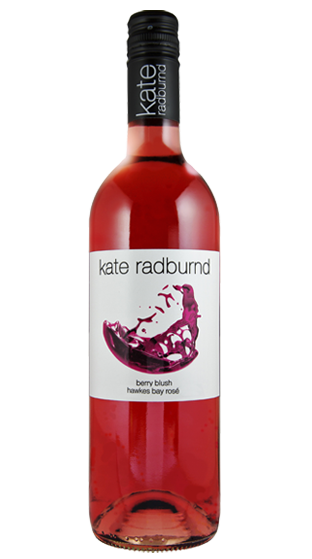 A Kate Radburnd creation displaying a lifted and spicy bouquet with intense peppery characters. 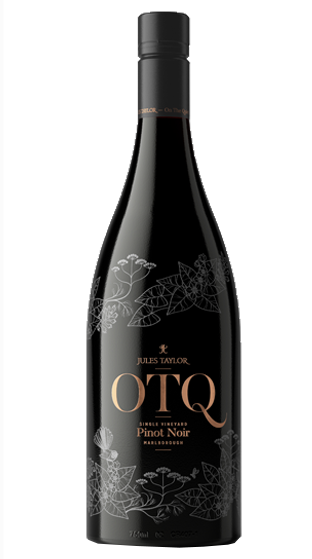 On the palate vibrant red fruits tango with a hint of oak. 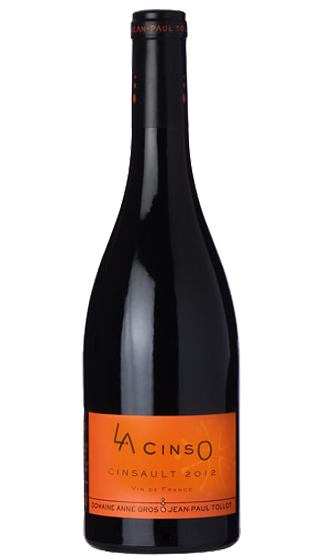 Delightfully spicy, excellent value. 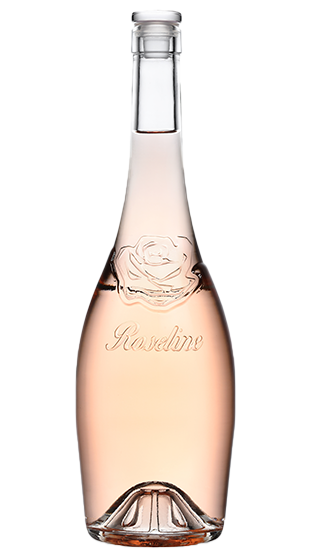 Fragrant, vibrant fruit flavours jump from the glass to meet you via a palate that's bold and delightfully dry. 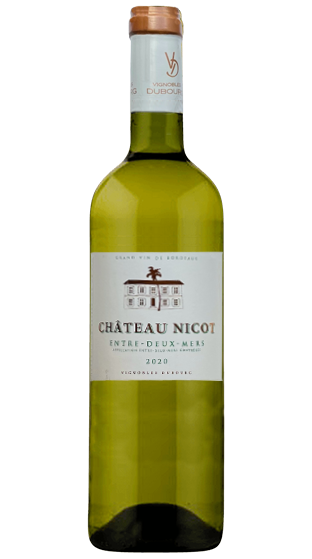 Nicot has been under vine now for two centuries. 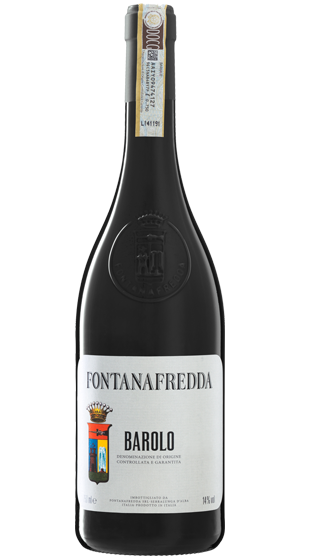 A supple, seductive wine boasting a solid core of ripe fruit and curlicues of smoke that elevate it to well above intriguing. 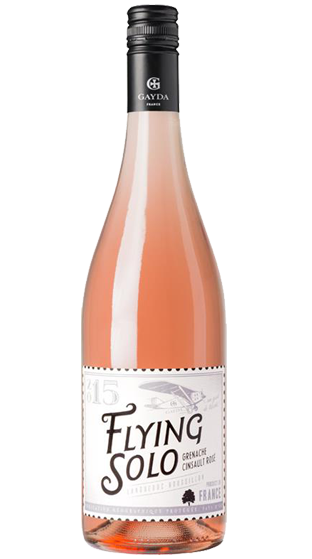 Plummy and concentrated. 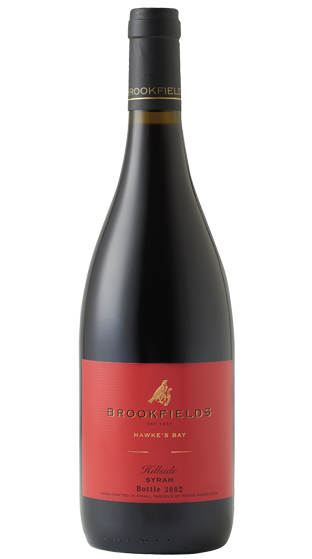 A medley of berry fruits refresh and linger on the finish. 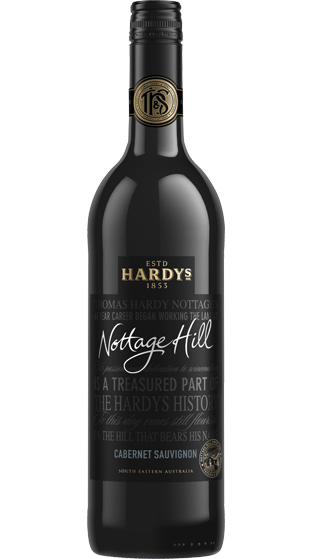 A touch of sweetness followed by a crisp lively finish, with lingering flavours of red berries and cream. 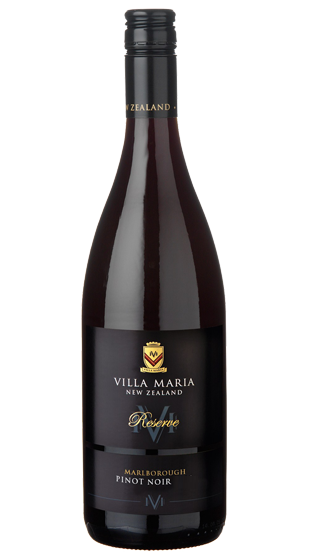 An easy-drinking, mellow, fruit-driven wine that's enhanced by bright fruit and supple tannins. 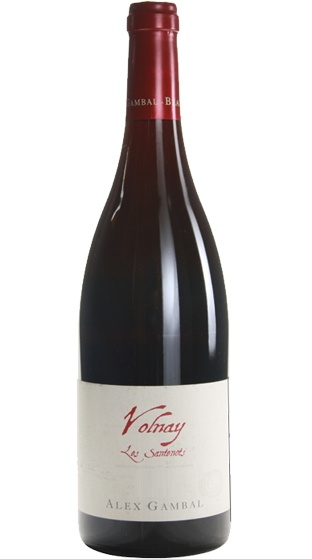 Ripe, juicy cherries with strawberries and cream on the nose, the textural palate is off dry with red fruits such as raspberries, strawberries, even a touch of watermelon. 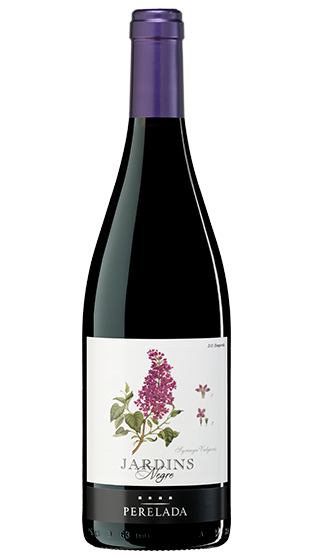 From Perelada, an easy-drinking blend of Cabernet Sauvignon, Grenache and Merlot, the Jardins range named for the Peralada castles Parisian-designed gardens. 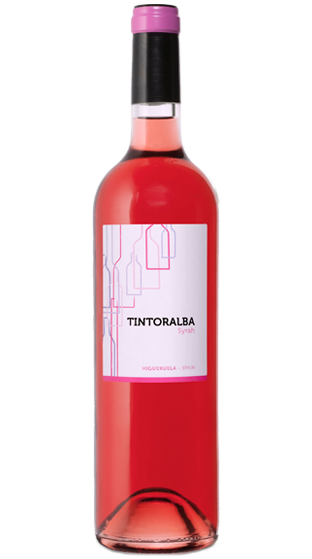 Fresh fruit, lovely purity and vibrancy. 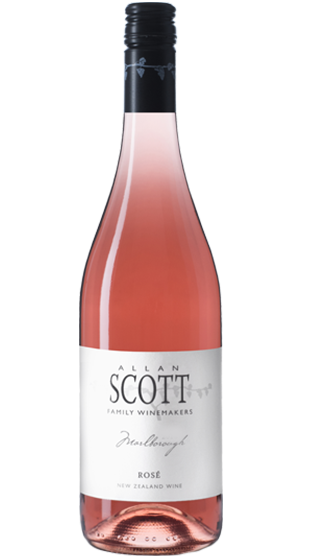 This Bay rosé boasts red berry and strawberry characters embellished by subtle florals and spicy notes, the ripe, fruity flavours given a boost by the smartly fresh finish. 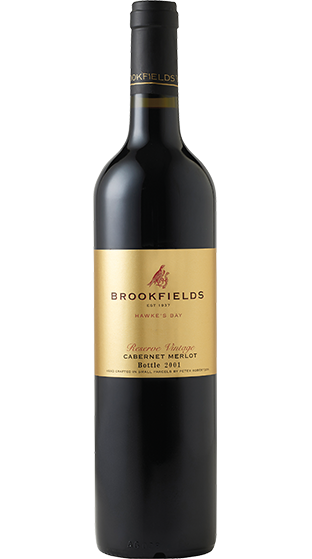 Beautifully even palate, seamless, flowing and integrated, the Merlot dominates with its silkiness and chocolatey richness, but the Cabernet is clear in its tannic contribution. 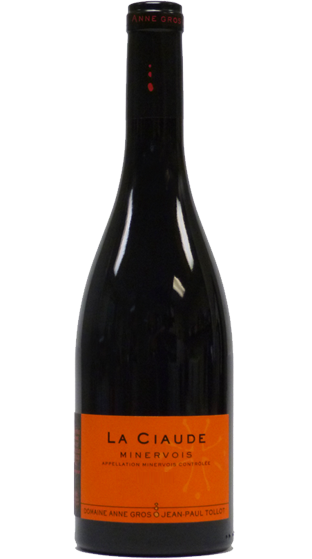 A delightful blend of Grenache with a little Syrah in the mix thats exclusive to Glengarry. 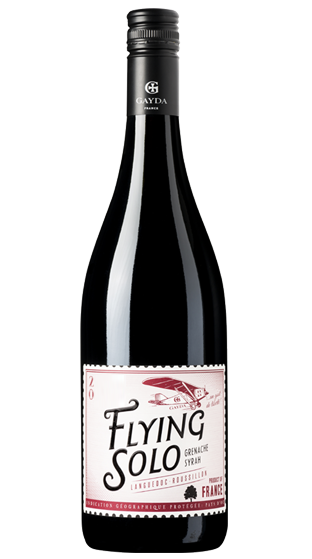 With its deep, dark aromas and flavours of plums, berryfruit and spice, its easy drinking. 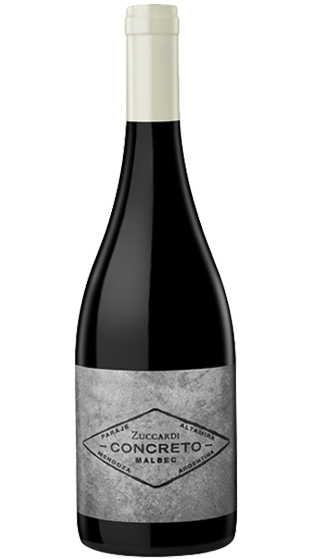 100% premium Cabernet Sauvignon fruit off old vines that has undergone maturation for twelve months in French barriques before being bottled unfiltered. 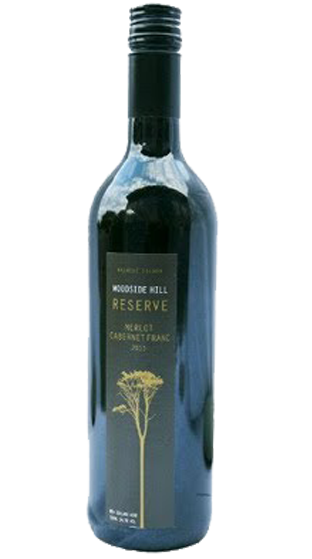 Dark fruits with attractive floral notes and a subtle hint of forest floor. 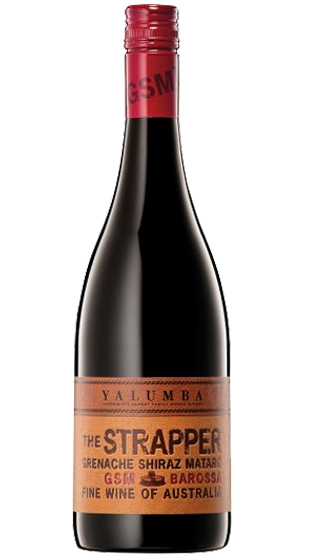 Black Doris plums and dark cherries dusted with five spice, supported by some savoury complexity. 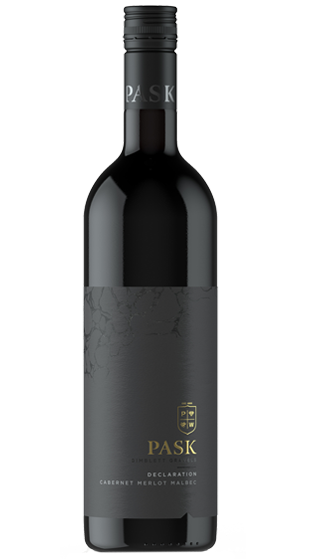 The palate is a rich expanse of deliciousness, fleshy and layered, with the firm acid and fine grained tannins playing side-car to the pulsing engine of throbbing fruit. 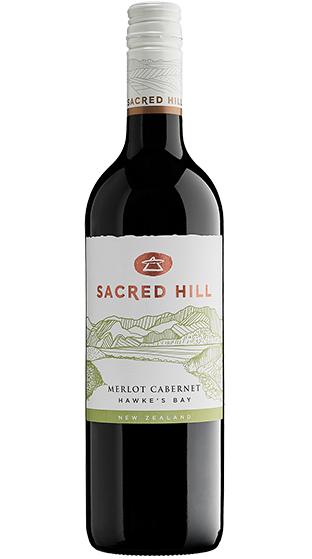 A smart Merlot, Cabernet Sauvignon and Syrah blend with berry and plum aromas underscored by nuances of spice and pepper. 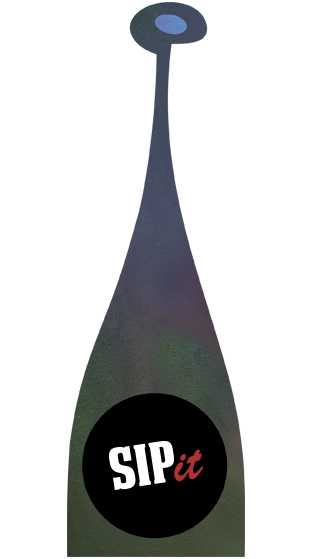 Black-purple colour. 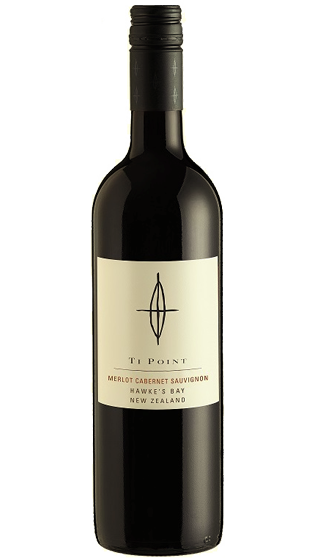 Notes plum and chocolate with a lifted white and black pepper. 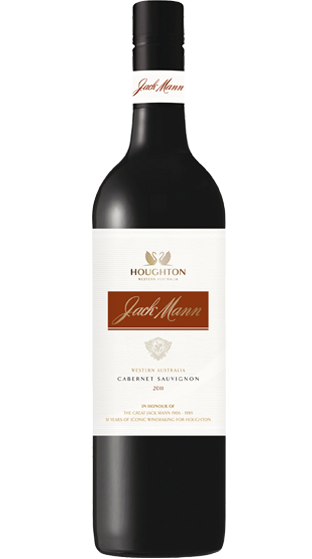 Medium bodied with a juicy palate of ripe dark fruit spice. 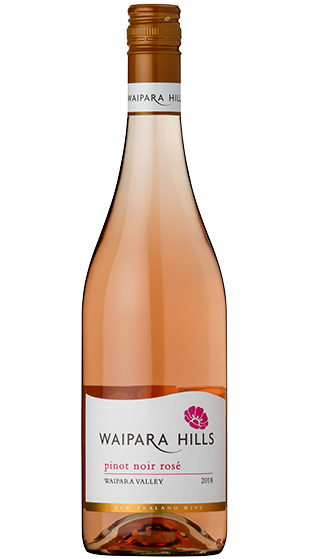 From the organic Domaines Bunan overlooking the Mediterranean, a lusciously ripe rosé with aromas of soft summer fruits and violets. 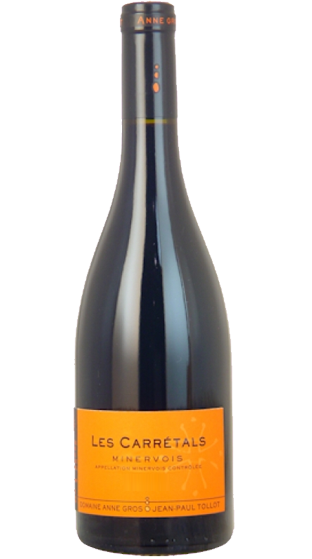 Fresh and tangy, with riveting touches of mineral and citrus. 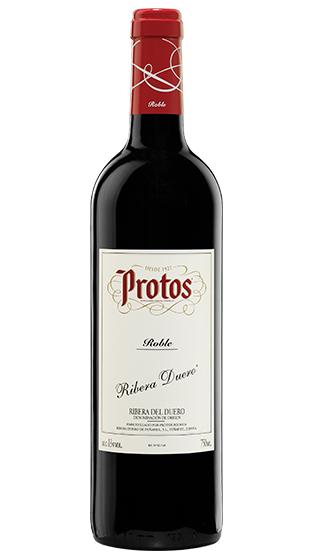 Protos are the trailblazers of the Ribera del Duero region. 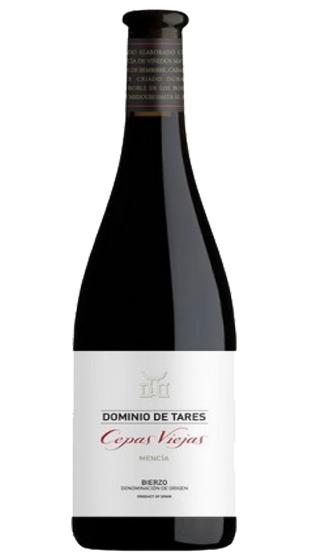 Made from Tempranillo, Roble refers to the wine having had a short stay in oak. 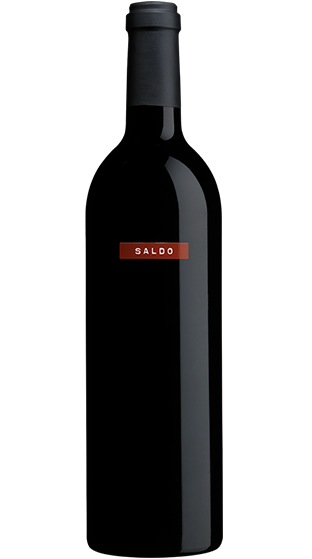 Poised, with a rich, spicy character. 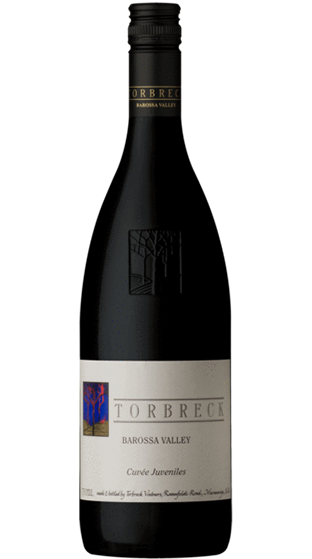 An excellent food wine, with layers of spice-edged berryfruit supported by traces of mocha and oak. 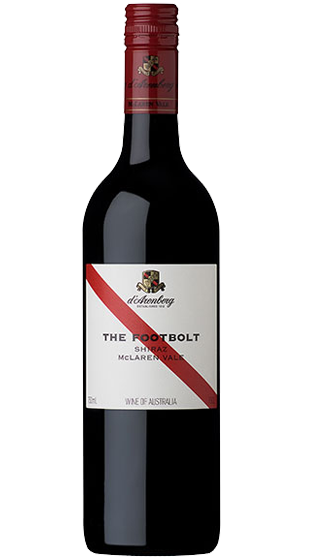 A classic Barossa blend of Cabernet Sauvignon and Shiraz fruit that fragrantly introduces itself via a bouquet of raspberry, liquorice, sweet spice and fresh herbs. 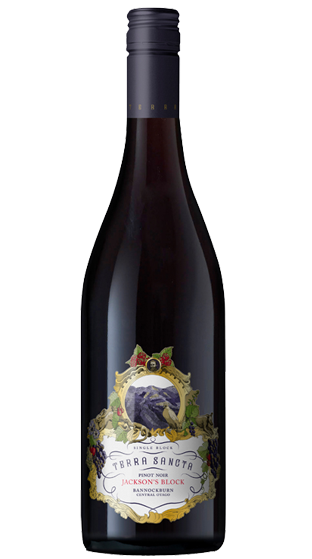 Esoteric rusticity, with hillside herbs and wild berries introducing an earthy sensuality. 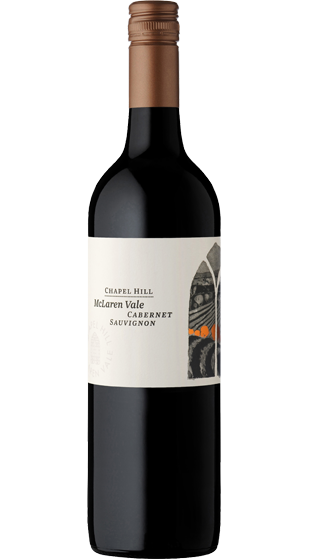 The ripe palate spreads its generous warmth, with the thick, chewy fruit surrounded by exotic spice. 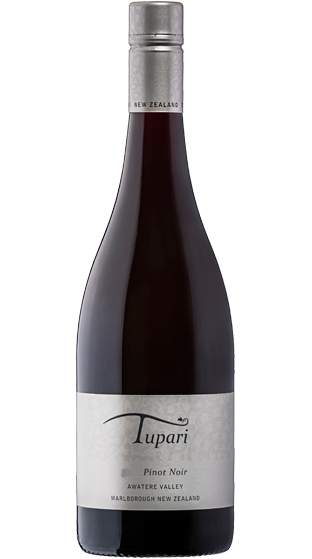 Tupari waited patiently until their vines had enough age to produce the sort of Pinot Noir they wanted. 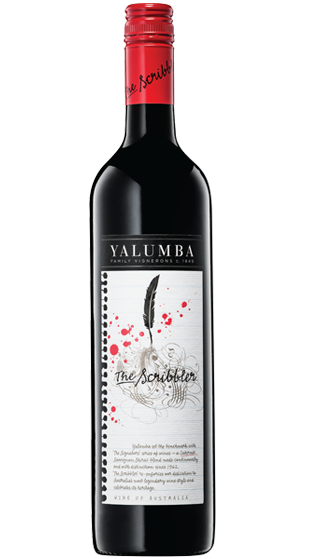 A captivating style, with bright cherry and spiced plum notes enveloped in soft, silky tannins. 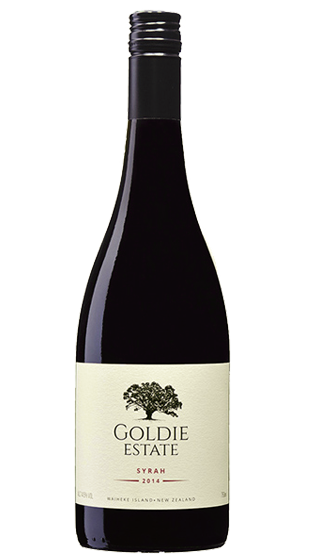 A fragrant, medium-bodied Gisborne Syrah offering violet, plum, floral and spicy nuances. 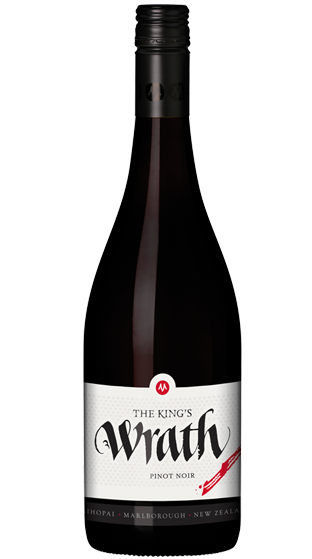 Approachable and finely textured, with well-defined flavours enhanced by a mellow mouthfeel and a lingering. 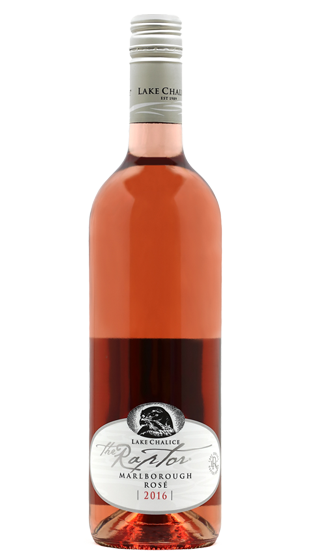 Grava's Rose is produced predominantly from a single Pinot Noir clone, picked early to ensure lively acidity to back up the fruit forward characters which represent a great Rose. 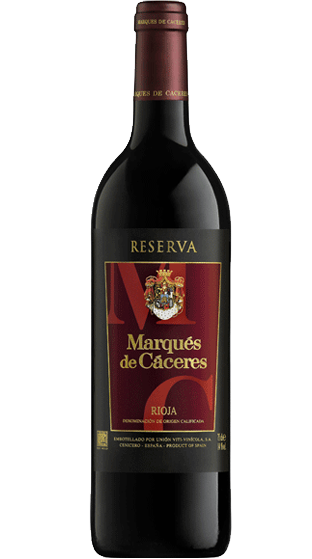 The house that led Rioja into the modern world do smart traditional as well. 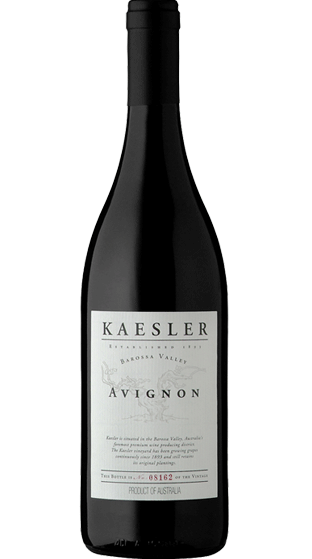 Intense aromatics of black fruits and toasty notes accompany a richly concentrated palate with a nice fleshy texture. 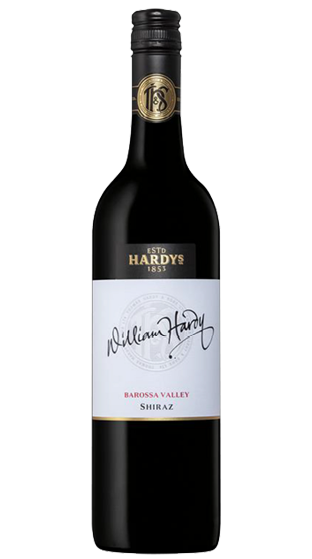 A haunting nose of florals and soft earthy notes precedes a richly rounded palate. 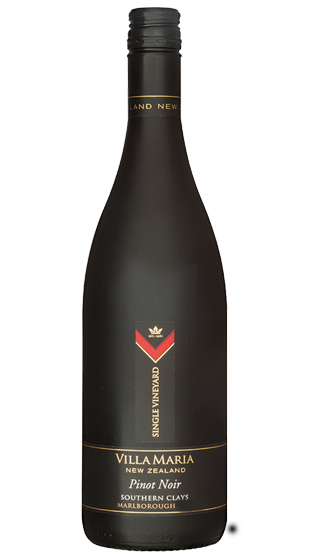 Dont break all the wax off, just put the corkscrew straight through it and pull this otherworldly entity into yours. 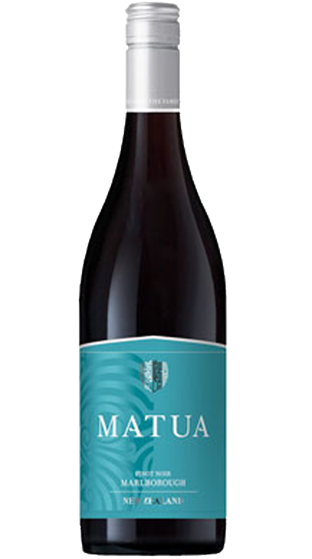 Fruit from the southern valleys of Marlborough. 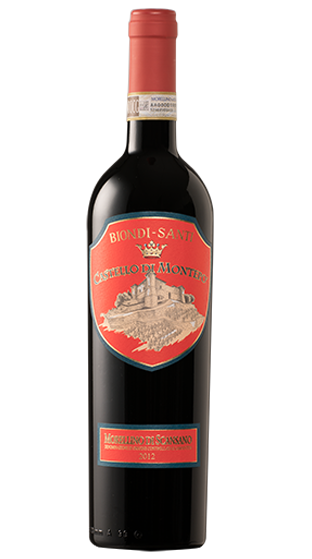 Bright red cherries, a velvet mid-palate, texture and intrigue with the tannins and a long, lively finish. 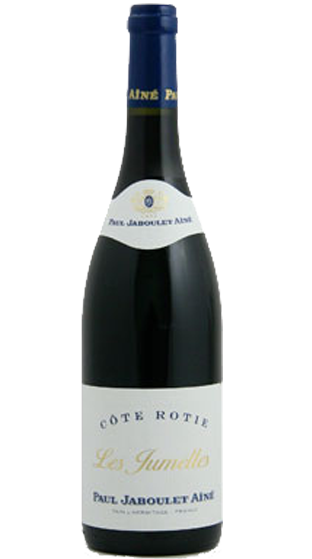 Fragrant and concentrated, with dark fruit, spice and earth notes dominating the lithe palate. 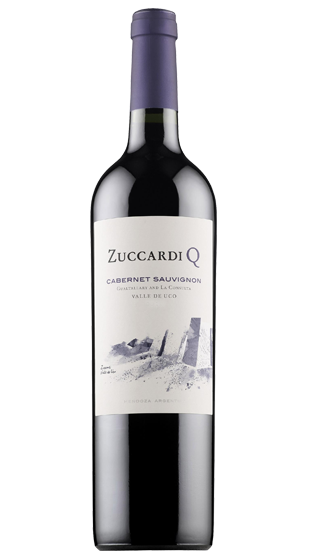 The wines hallmark is its freshness, from zero oak use. 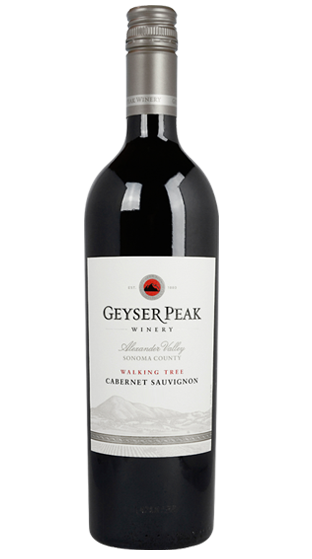 Best drunk in its youth. 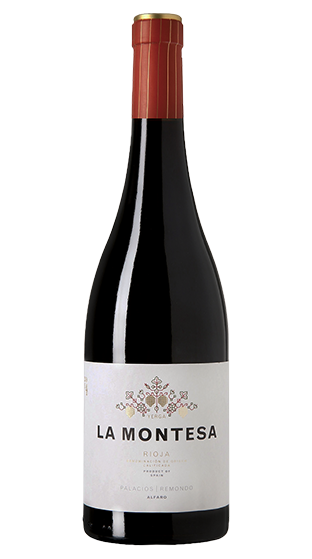 An extraordinary wine off 150-year-old vines. 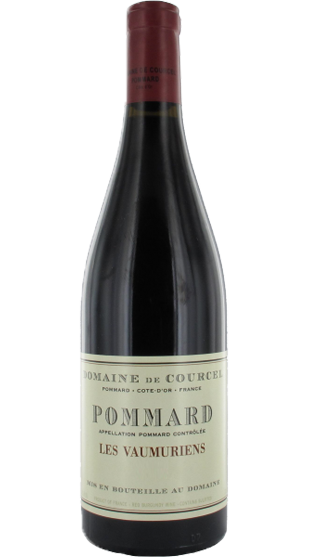 Fragrant, concentrated, with dark fruit, spice and earth notes dominating the lissom palate. 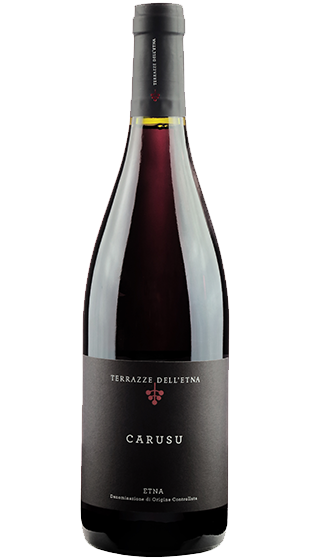 Concentrated and vibrant, with blackcurrants, liquorice and spice, presenting a freshly integrated, balanced acid and tannin ratio with youthful expression. 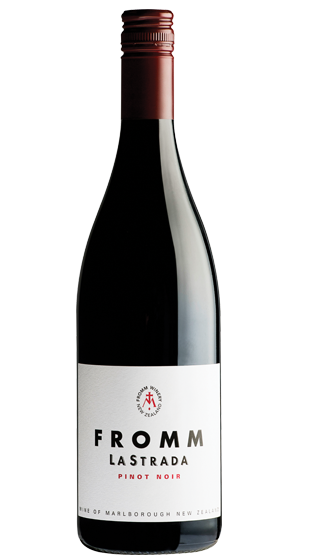 Fromm have made great wines in a very natural way for many years, and they, too, are members of Mana. 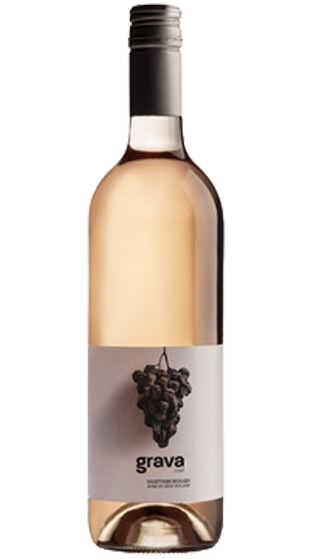 Hand-harvested organic fruit is left in contact with its skins, no sulphur is added. 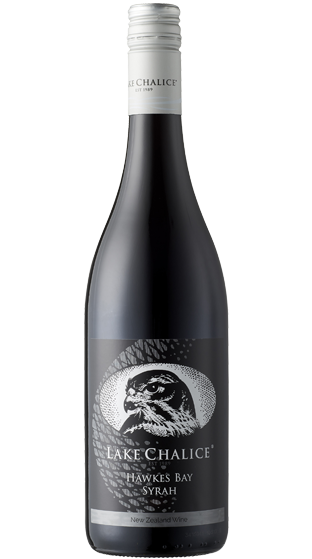 Notes of soft luscious fresh fruit overlaying spicy Rum & Raisin earthiness, with crème brûlée, sweet balsam, fresh fruit woven between lacy acidity & silky tannins. 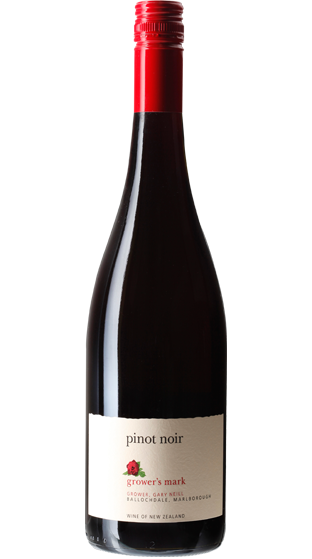 Autumnal loveliness. 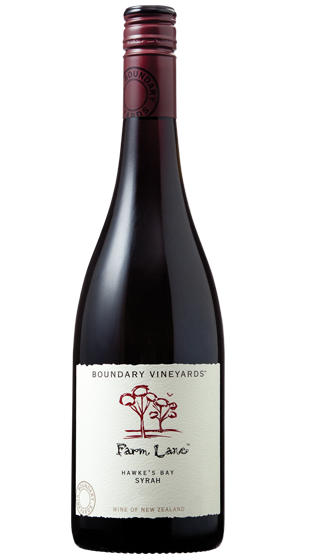 Wonderfully long and concentrated wine off Jacksons oldest vines. 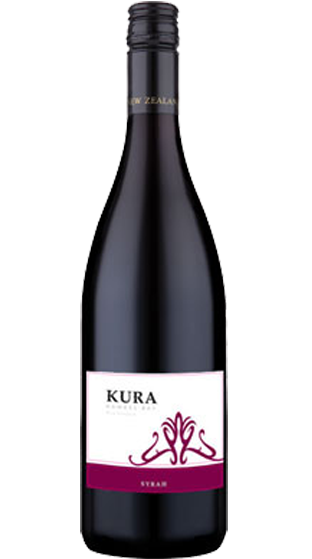 Rich cherry and plum characters are spiked with earthy savoury notes. 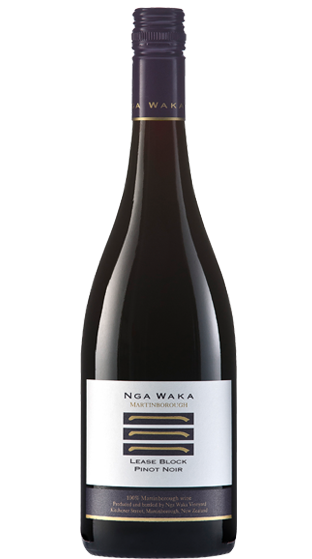 Dark ruby red in colour, this Pinot Noir gives off potpourri of aromas - ripe dark fruit, cherry and plum are layered over subtle oaky notes. 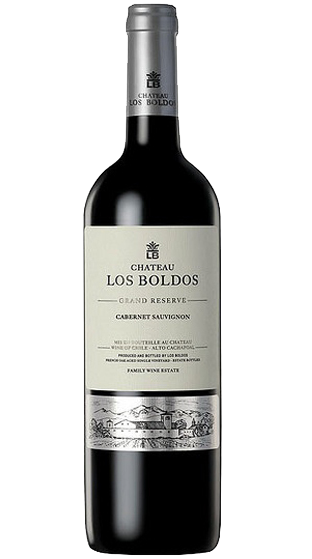 The palate is rich with intense fruit flavours. 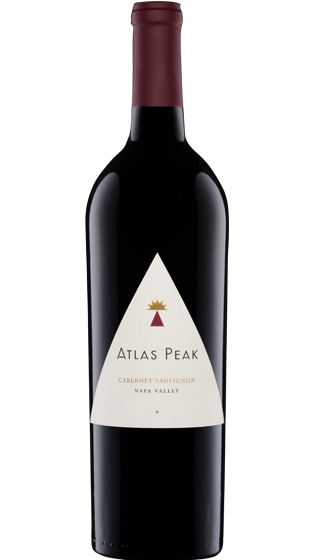 This wine displays rich notes of plums, blackberries, pepper and exotic spice with subtle oak integration. 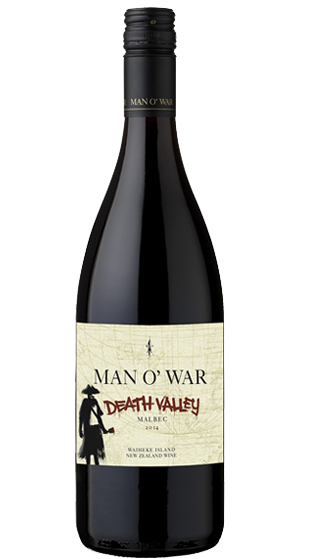 The Death Valley Malbec comes from a small, breathtakingly steep, north facing single vineyard, on the warm clay hillside of Eastern Waiheke Island. 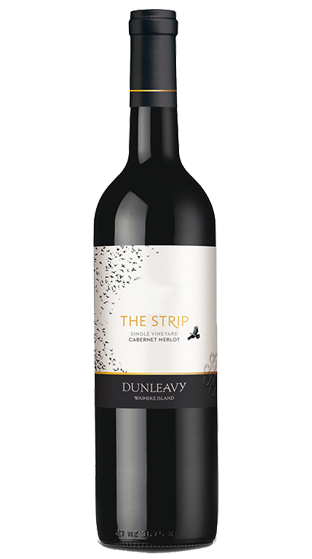 Vibrantly sweet and spicy, the intensely flavoured fruit exuding herbtinged notes of pepper, liquorice, vanilla and coffee on a toasty bed. 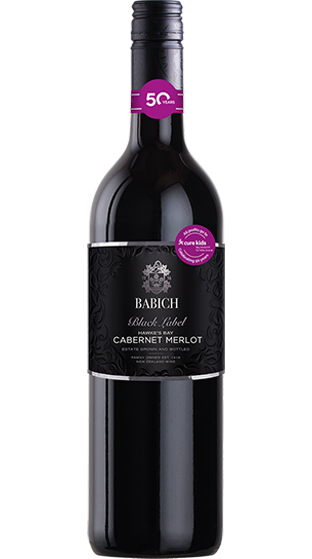 A 60% Cabernet Sauvignon, 30% Merlot blend, with a 10% boost of Cabernet Franc, its a forward and fruit-driven wine made for early drinking. 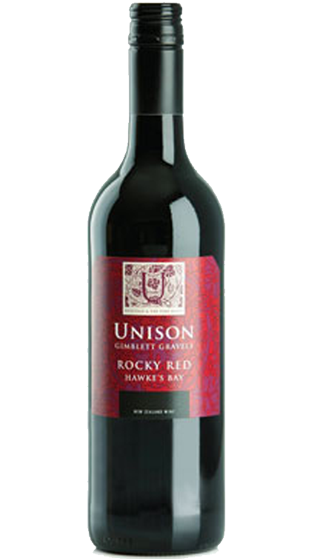 A vibrant bouquet of red fruits, cinnamon and spice, with earthy notes of rosehip and herbs. 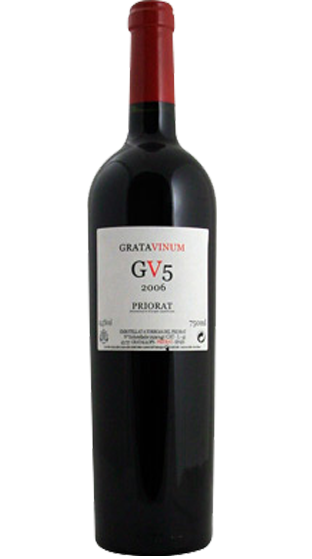 The palate is enerously fruity, with its silky tannins displaying a nice grip. 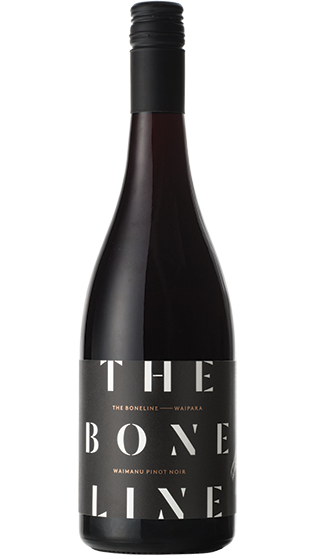 Classic Waipara Valley. 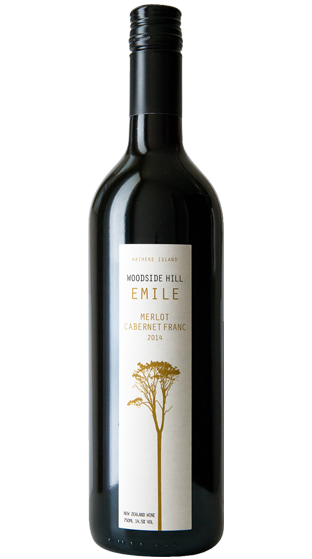 One hundred percent Zinfandel, it displays briary, peppery, meaty notes, some Provençal herbs, black cherry and black currant fruit. 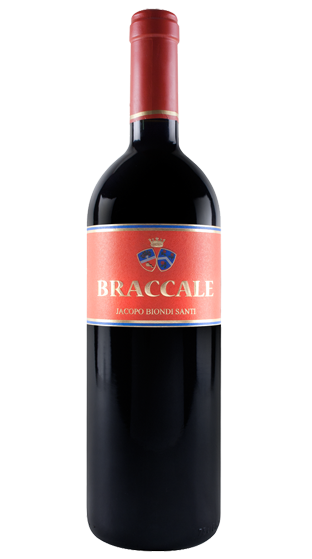 It also offers some underlying, meaty earthiness. 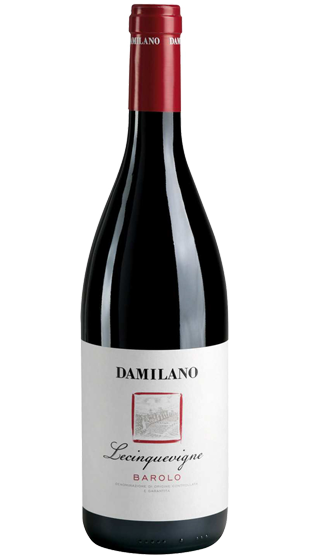 Primary youthful nose, violet, cherry and red berry fruit, smokey oak, vanilla. 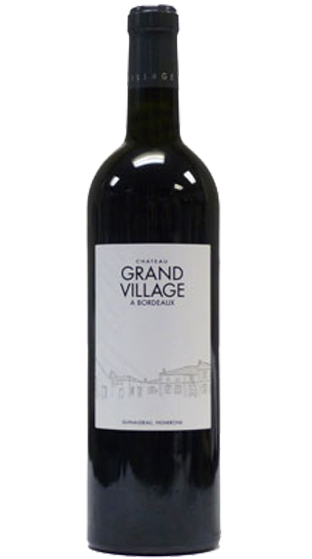 Quite full in the mouth, firm oaky tannins, masses of ripe sweet delicate red fruit characters. 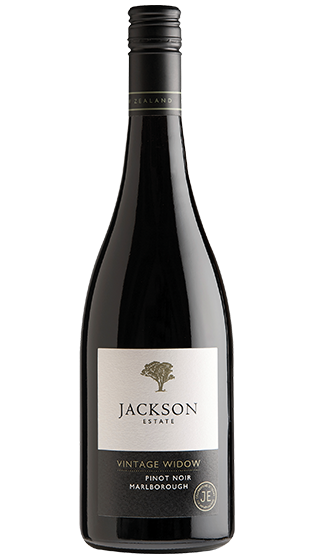 From Bannockburn, Central Otago, Jackson's Block Pinot Noir 2014 is a complex expression its terrior. 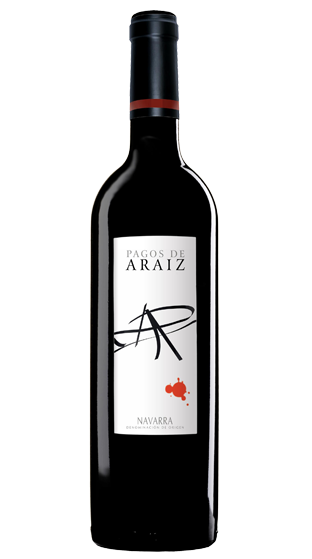 Perfume aromatics, smokiness and lingering spice characters. 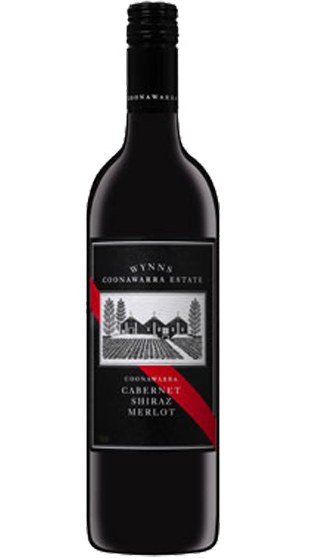 A seductive bouquet comprising of perfumed ripe dark cherries and red fruits, and enticing floral aromas. 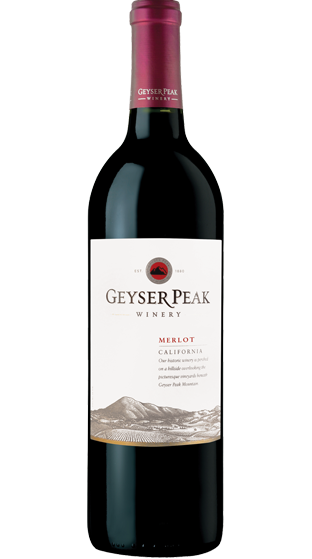 The 'Gold Label' Cabernet Merlot is a rich and dynamic wine. 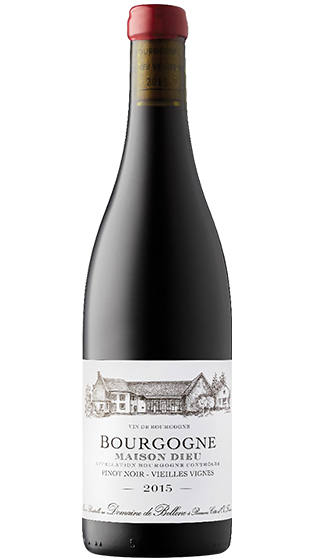 Both on the nose and on the palate this wine is packed with blackberry, spice, cigar box and vanilla all enveloped by new French oak. 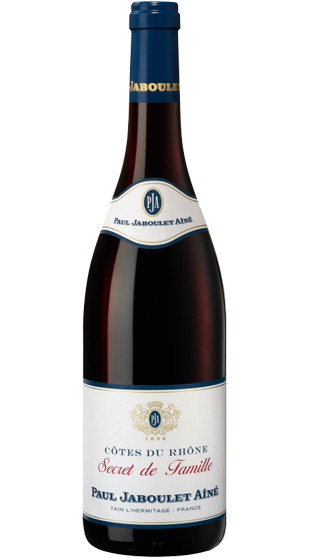 Made from star performer Nebbiolo, and aged for at least two years in large oak casks from Slavonia and mid-France. 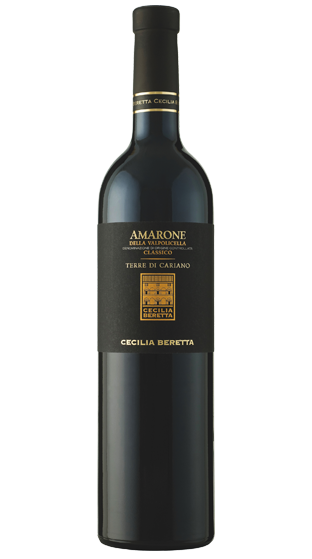 With a clean and full bouquet this is robustly intense, with taut, chewy tannins. 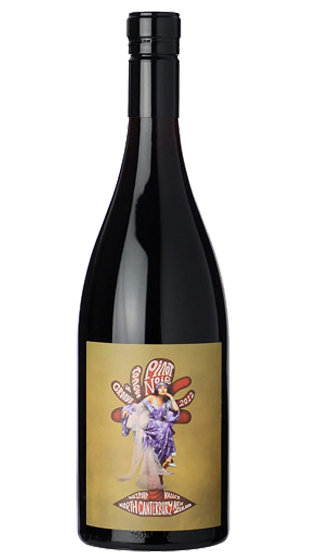 This is dark fruited and complex wine. 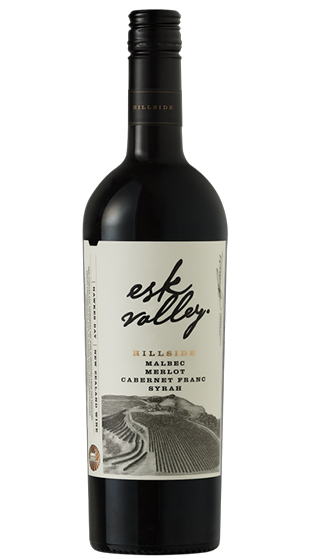 Flavours tend towards plum, dark cherry, blackberry with a spicy Malbec orientated note. 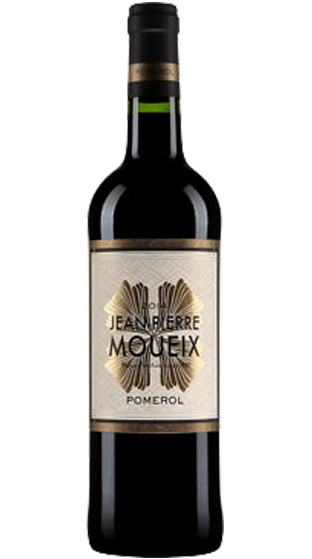 Earthy tobacco and cigar box notes add further complexity. 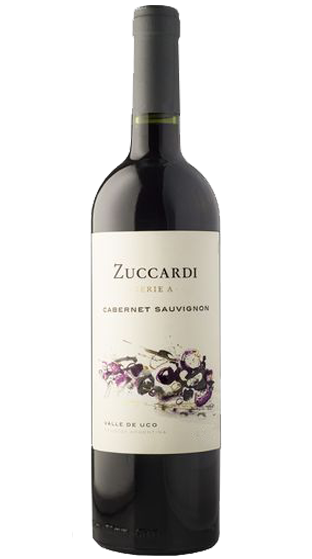 Aromatically complex with ripe blue berry, plum and violet aromas introducing delicious, naturally sweet and layered medium-bodied flavors. 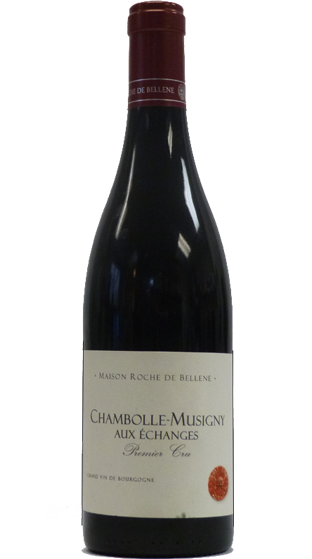 Maison Roche de Bellene was created by Nicholas Potel, the man behind Nuits-Saint-Georges. 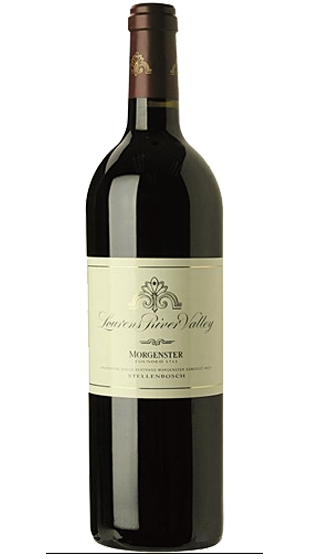 2009 was a glorious year for the estate.